It’s no wonder that the Sunshine State has the highest percentage of skin cancer in the world. While nothing can undo the skin damage from our Queensland sun, frequent skin checks can ensure early diagnosis and treatment. 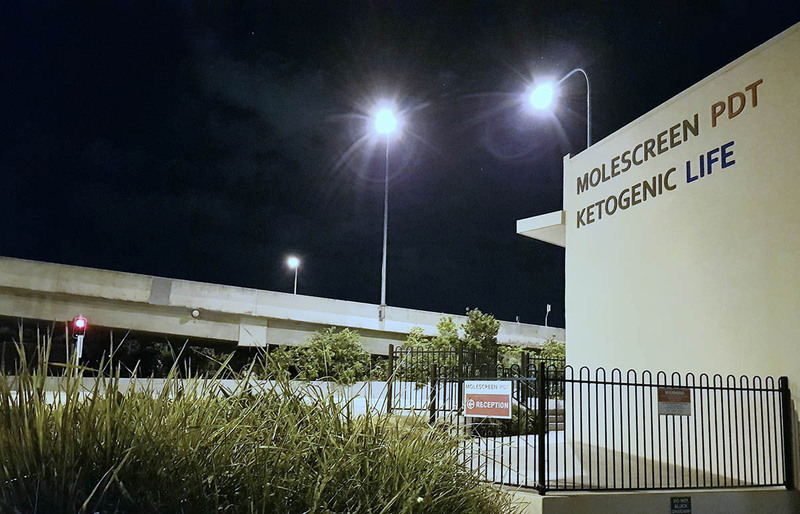 Molescreen PDT specialises in diagnosing and treating skin cancer and sunspots in Brisbane. 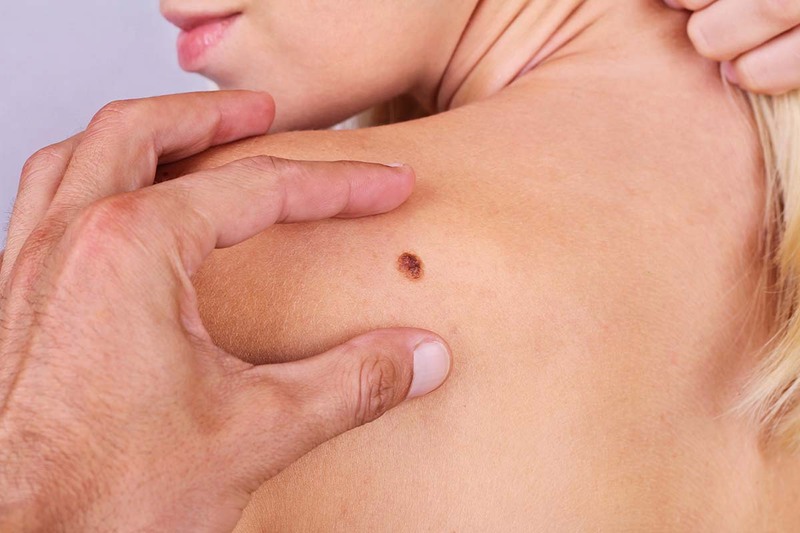 When it comes to skin cancer, early treatment is key. Having regular skin checks ensures that, if we do find skin cancer, we find it early enough to be treated. Melanomas should always be excised (cut out and stitched, there is no other option). Thin skin cancers may be treated with PDT, a cream and light treatment or they can be removed surgically. Sun spots (solar keratoses) and sun damaged skin can also be treated with PDT. We have extensive experience with PDT being one of the first practices to use this method in 2004. Since 2008 we have provided a service that we call SkinMap. We have system of photographing your whole body. 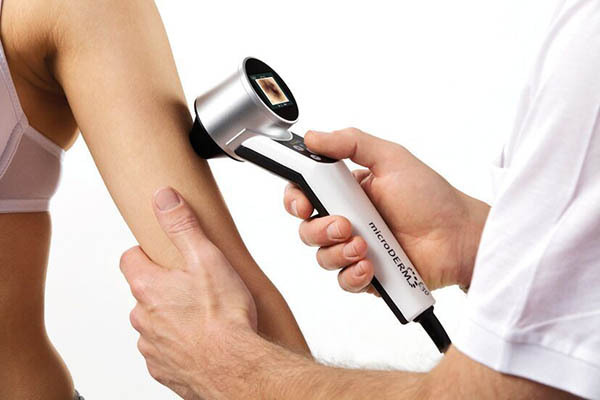 Total Body Photography is now included in the Practice Guidelines for the Management of Melanoma in Australia and New Zealand. Photography is performed discretely in a small dedicated studio and copies of your images are provided to you on a USB stick for your own use. You are encouraged to refer to them after self examination. Dr Ian Johnson has been helping Queenslanders with skin cancer since establishing the first Skin Cancer clinic in Queensland in 1997. Since then, he has diagnosed and successfully treated thousands of Queenslanders. 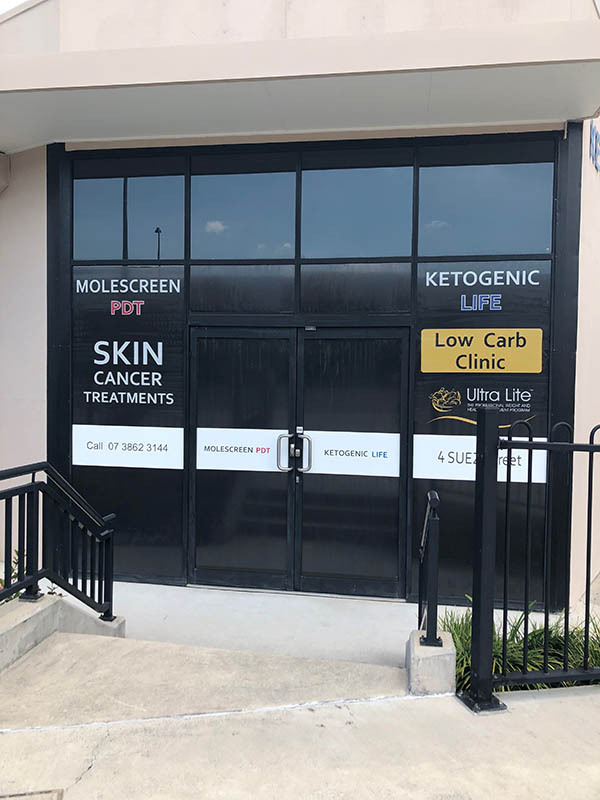 His expertise and experience makes him one of the most thorough and effective skin cancer experts in Brisbane. At Molescreen PDT, your skin is in safe hands. 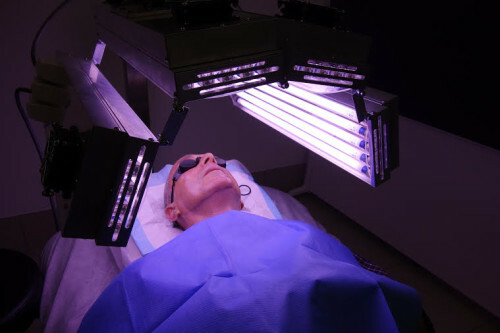 Whilst PDT has been used since 2004 for the treatment of skin cancers a different technique was approved in 2015 for solar keratoses (sun spots). This involves using direct sunlight to activate the chemical used in the process rather than a short exposure to a strong red light. All this sounds counter intuitive but with the development of a suitable and compatible sunscreen this method has proved to be very effective. With PDT, Dr Ian Johnson has successfully treated hundreds of patients, now recognising that this treatment is the most effective that there is to manage theses very common conditions. Queensland has the highest rate of skin cancer in the world, with most Queenslanders over the age of 35 having sun damaged skin. Give yourself the best chance. No referrals required. Book yourself in for an assessment today.